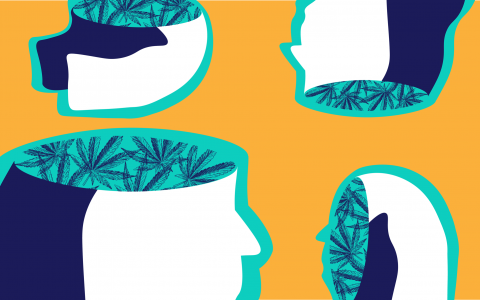 This article is sponsored by KushyPunch, whose team turns quality, lab-tested ingredients into flavorful cannabinoid-infused gummies. 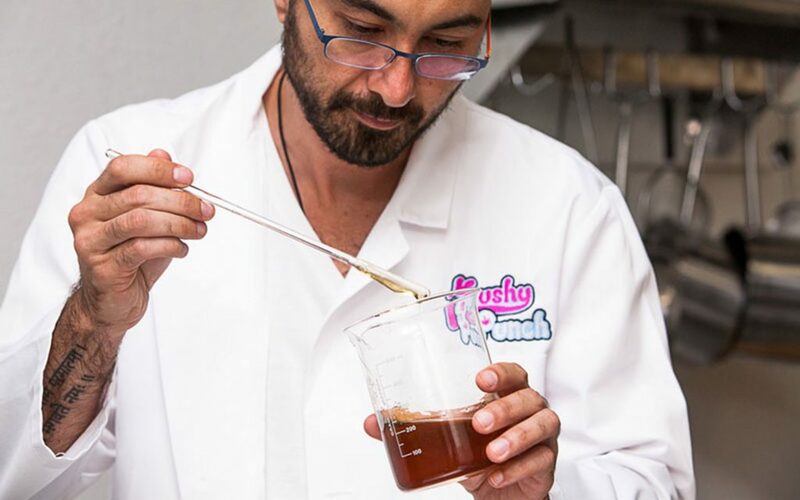 For years, KushyPunch has been providing medical cannabis patients with high potency edibles that deliver a dose of cannabinoids without a lot of filler. Recently, the company has expanded, offering a line of gummies and capsules from cannabis-derived CBD oil that can be enjoyed by users regardless of where they live. 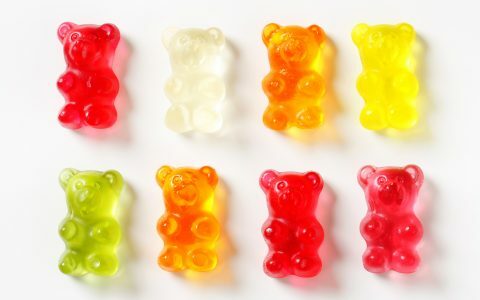 We spoke with founder and CEO Ruben Cross about how the company is leveraging years of experience developing medicinal cannabis products to bring CBD gummies to a wider audience. 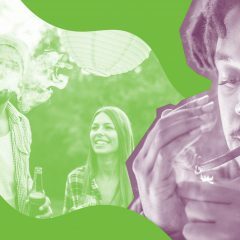 Leafly: How did KushyPunch get started? Ruben Cross: KushyPunch launched back in 2014, but I had been working in cannabis as a cultivator for some years before that. When the place I was working with got shut down, I started thinking about how I could build something more robust that would have an enduring impact far beyond the next grow, the next season. I wanted to build a brand that would leave a legacy synonymous with the positive aspects of cannabis. And so we started KushyPunch. L: What made you think that the infused edibles KushyPunch offers were the way to go? 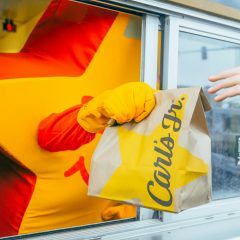 RC: When I looked at the edible market at that time, I saw a lot of high calorie, high carbohydrate, high sugar products that were really inconsistent in their THC levels and very vague when it came to dosing. Personally, I’m a health nut but I also have asthma, so my cannabis needs were pretty specific. So I set about trying to create a product that worked for me: potent, consistent, easy to consume, and healthy. We know that this is not a food product per se. It’s something people take to feel better, to relieve stress. But it has always been our goal is to bring together the highest standards of food science and cannabis science to create a reliable product that people really enjoy and helps them heal. L: What about that mission brought KushyPunch into the CBD market? RC: When we first launched KushyPunch, we had three THC varieties and a THC and CBD blended gummy product. Everyone at KushyPunch uses cannabis for their well-being, so we’ve recognized the value of CBD from the very beginning, and we wanted to offer products with a CBD component straight out of the gate. Since then, it has been a natural progression for us to move into the CBD-only market with KushyCBD. We feel that there is more than enough scientific evidence to suggest that anyone can enjoy the healing benefits of cannabis. That led us to develop products that are also available to those living under prohibition, and those that may not want the effects of THC but could still benefit from having cannabis in their lives. L: Are CBD edibles something you use in your daily life? RC: Oh, definitely. I take two or three capsules every morning, and for me, it works better than meditation for keeping me calm, grounded, and focused. 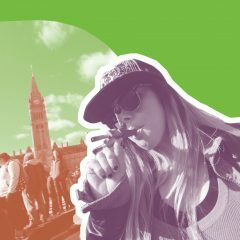 L: How have other people been embracing the CBD-only KushyPunch products? It’s important to remember that KushyPunch has been making the THC gummies now for five years. In that time, we’ve always been committed to improving and honing our process while remaining transparent and compliant, and always pushing to source higher quality, healthier ingredients. So while we’re launching a new product, so much of the hard R&D work has been ongoing for the last five years, and will continue as we grow in the CBD space. L: There are a lot of entrants to the CBD market right now who aren’t longtime cannabis users. 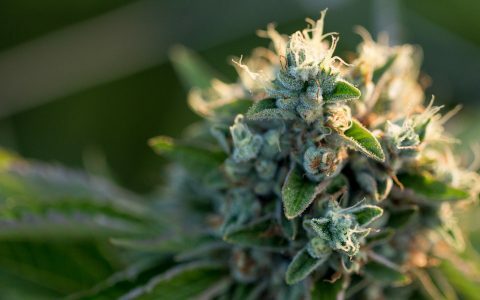 How did coming from medical cannabis change the KushyPunch approach to CBD products? RC: When we were first looking at entering the market with CBD gummies, we saw a lot of amateur players in the mix whose intentions may well have been pure, but their products certainly weren’t. It was the wild west. We would see products being marketed by how much CBD oil was in them—not by how much actual CBD it contained, which is the information that consumers really need. Unfortunately, you’re still seeing a lot of players entering the cannabis space who are far more interested in marketing and branding than they are in producing a good product. That’s just not us. We start with the product, then we think about the packaging and everything else. We’ve spent years trying to create the perfect infused gummy. We have an sophisticated in-house lab, two very talented full-time chemists—one of whom is a founding member of the Legalization of Cannabis & Hemp Edibles division of the Institute of Food Technologists—not to mention years of experience extracting, refining, and testing cannabis oil and blending it to create a consistent, reliable product. For many people, CBD is a medicine. You just can’t take that responsibility lightly when it comes to standards, compliance and intention. L: Take us into that lab a little—what goes into a KushyPunch CBD gummy before it’s wrapped up and put into a package? RC: Sure. First off, we extract all of our cannabis oils in-house, and for all our CBD-only products, we’re extracting oil from cannabis plants. Then we test it thoroughly for heavy metals, pesticides, potency, and a variety of other factors, and then we send it to a third-party for another round of testing. Again, it’s imperative for us and our customers to know that we’re working with the best oil we can possibly source. Once we have that oil and the accurate results in hand, we work with our team of confectionary chefs to blend up the final product, which is precisely dosed and tastes amazing, too! L: Is there anything about the CBD-only market that’s surprised you? RC: Yes, the real eye-opener was that no one really knew what CBD was outside of the cannabis space. And up and until a short while ago, most people in the cannabis space didn’t really understand CBD particularly well. Today, many, many more people are familiar with the term, but they perhaps don’t fully understand what it is or how it might impact their life. 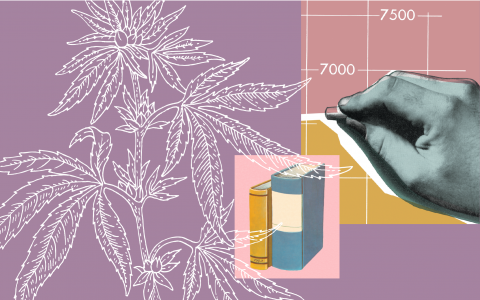 Given the stringent restrictions placed on research and consumer awareness into this plant, it really falls on us as an industry to deliver honest, impartial education on its far-reaching benefits. It’s been an uphill battle, and while it’s getting easier, we still have a lot more ground to cover before we can really see this incredible compound reach its potential. But I’m very excited that KushyPunch can play an important role in that.